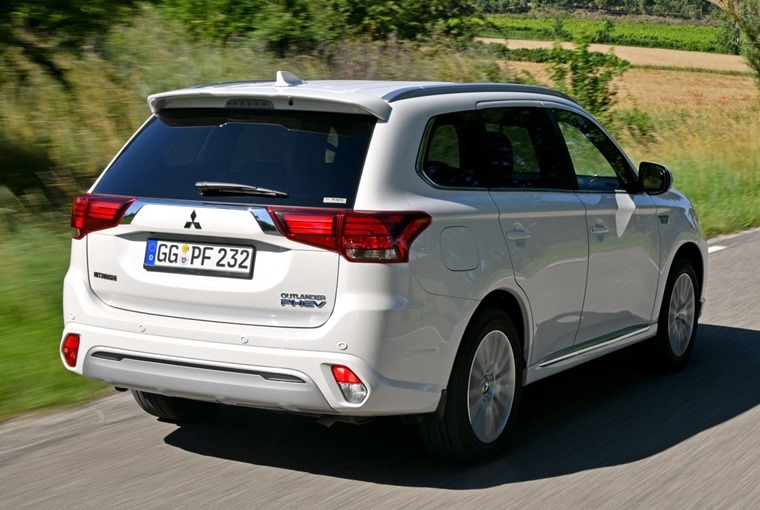 Complementing the best-selling plug-in hybrid and turbo diesel models in the range, a new seven-seat Mitsubishi Outlander Petrol is now available to UK customers. Powered by a 2.0-litre MIVEC* petrol engine, which produces 150ps and 195Nm of torque, the new Outlander Petrol is priced from £27,680 OTR. As with all Mitsubishi Outlanders, the new Outlander Petrol is also equipped with electronically-controlled 4WD as standard which combines with Active Stability Control to offer excellent traction and stability even in the most challenging of conditions. The standard Drive Mode Selector lets you easily select the most appropriate drive mode when desired: 4WD ECO mode for maximum economy, 4WD AUTO mode for normal driving conditions or 4WD LOCK mode for rough terrain or low-grip conditions. In line with the rest of the Mitsubishi Outlander range, the petrol-powered model features the same ‘Dynamic Shield’ front design language updated for 2019, with a new honeycomb mesh front grille, new front lower extension and new headlamp design. 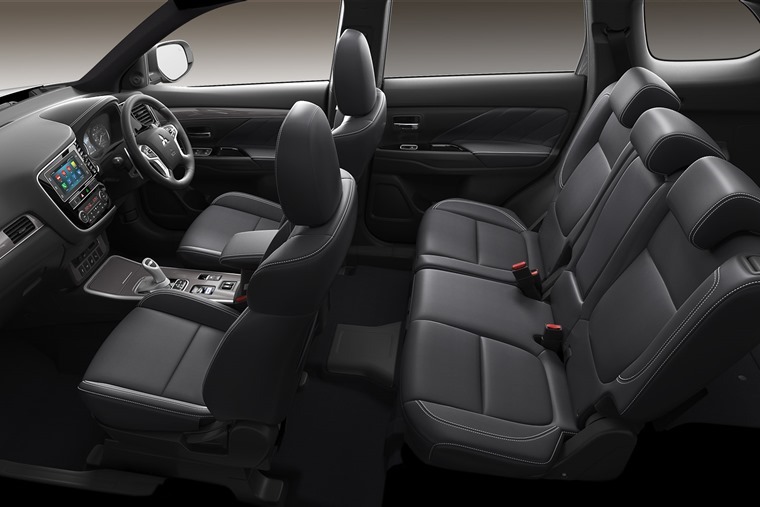 All Mitsubishi Outlander Petrol versions feature seven seats as standard, with the simple ‘fold & stow’ operation allowing the rearmost two seats to be independently folded into the boot floor for maximum versatility. The second row seats also feature a tilting backrest and offer a sliding function allowing owners to adjust rear passenger leg room as required. Lease prices start from £285 for the 2.0 Juro CVT, rising to just over £300 for the ‘4’. The first UK-spec versions of the new Mitsubishi Outlander PHEV have arrived on UK shores, with monthly lease rates for the new model start from less than £350 per month, and you can find them all by clicking here. Alternatively, read on for all you need to know about the new one. 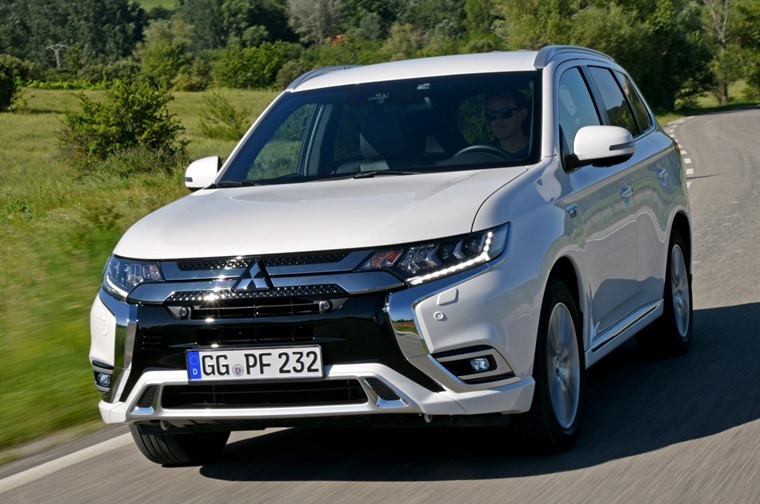 The new model promises to be a big deal for the manufacturer following the runaway success of the Outlander PHEV since its launch in 2013, with European sales alone accounting for 100,000 units helping to make it the world’s best-selling plug-in hybrid SUV. While the Outlander PHEV was a culmination of the very best of what Mitsubishi had to offer – 80 years of 4WD expertise, 50 years of electro-mobility R&D, and 30 years of rally winning all-wheel control technology – the 2019 model will feature a complete redesign of its powertrain, with sharper dynamics, a more refined interior, and a subtle design evolution. The new Mitsubishi Outlander PHEV is also quieter and more refined, with more comfort and supportive front seats, new switchgear, a revised instrument cluster, the addition of rear ventilation vents, and more convenient USB ports. Externally, there’s a new front end with a redesigned grille with honeycomb mesh, new bumper extension and new headlamp design. The rear is enhanced with a new rear lower bumper extension and a large roof spoiler while new, two-tone contrasted 18-inch multi-spoke alloys complete the exterior revisions. The PHEV 2.0 system that will feature in the new Outlander will see the drive battery output increased by 10% and the battery capacity increased by 15%. This is all thanks to the 2.4 Atkinson cycle petrol engine which allows for higher torque, smoother operation, and overall higher efficiency than the regular Otto cycle 2.0 litre it replaces. 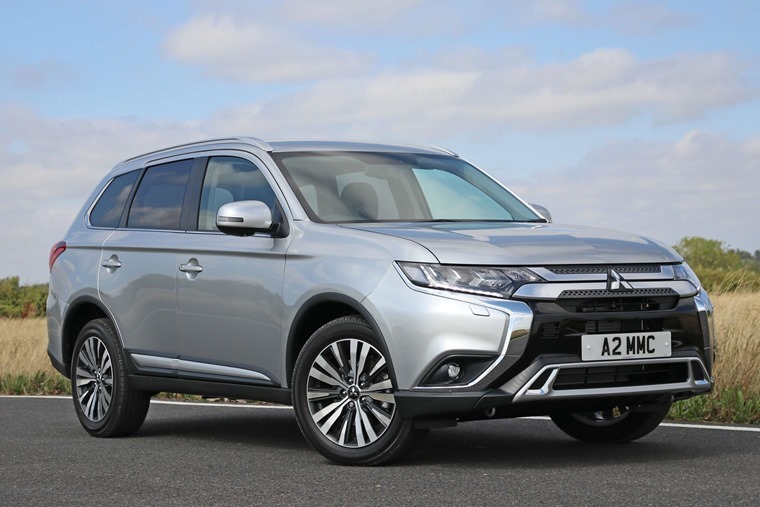 The Outlander PHEV was always a competent SUV at its core, so Mitsubishi has taken the effort to further improve its abilities by adding a Snow mode to provide great confidence for drivers and a Sport mode to give more direct control on winding roads. This is in addition to the Normal and 4WD Lock modes on the previous model. 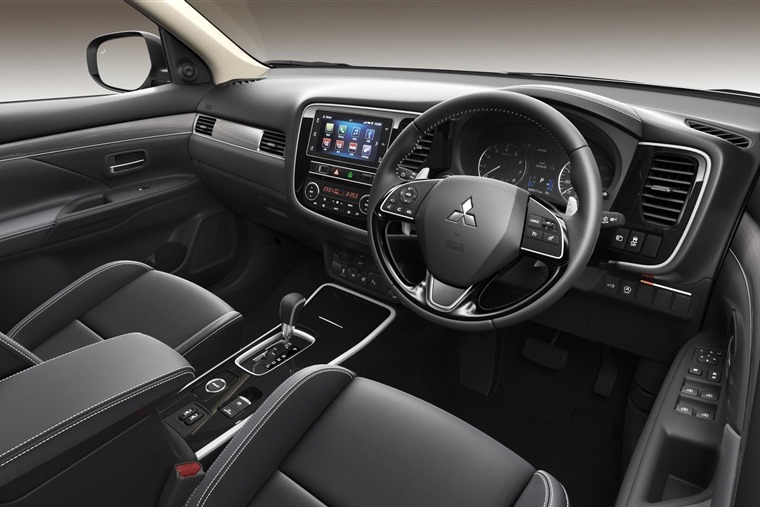 Mitsubishi has also made some subtle design changes and modifications on the outside and the inside of the Outlander, with the vehicle enhanced by a number of subtle improvements such as new LED tech-look headlamps, rectangular front fog lamp bezels, a more substantial front grille and a front centre cover skid plate. The addition of a larger rear spoiler also gives the car a sharper and more sophisticated look. Inside, changes underscore a quality feeling, highlighted by the new quilted fine leather upholstery, all-new hip-hugging front seats, revised switchgear, a new instrument panel, new trimming, rear A/C outlets, and more. This, Mitsubishi promises, will push boundaries further than ever to produce something which is more SUV and more EV than ever. You can find lease deals by clicking here.